Augmented Reality (AR) has a lot of uses in education. 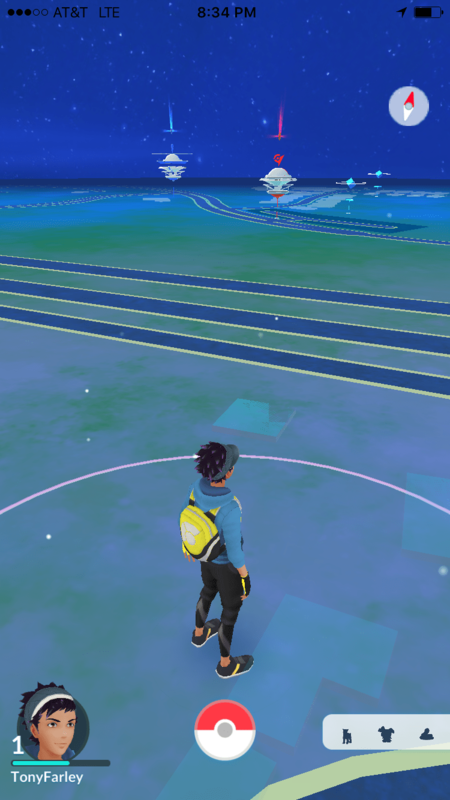 The Game Pokemon Go is an AR game where you have to go to a place to find the Pokemon and then catch it. The game is hugely popular with people of all ages and the payoff is just catching a Pokemon and leveling up. What if a similar game resulted in catching knowledge? What if leveling up was knowing more about the world around you rather than a score in a game that means nothing at the end of the day? For myself, one of my goals is to create educational experiences at our National Parks. I want to create an AR Yosemite game that is very similar to Pokemon Go, I call it Yosemite Go! When you enter Yosemite, icons could be displayed on the map showing places where evidence can be gathered about the geological history of Yosemite. Your first prize would be available at the entrance to Yosemite Valley where rockslides could be found. You “find” the rockslides by taking a photo of the slide and watching a short video about the rockslides. You could then record a video reflection and post it to a Yosemite Go bulletin board for others to view and respond to. You could then move into the valley to another stop where evidence can be found showing the results of massive glaciers cutting through the valley. A trip through Yosemite is already a learning experience but through Yosemite Go, it could be an awesome experience where a learner could come away with knowledge of glaciers, rocks, plant life, geologic forces, and cultural history. This is the type of game I could get into playing, and this is just the beginning of what is possible with “Go!” games.